Rüsselsheim. Opel is giving a preview of the exciting future of the brand with a new Brand Concept. Its name: the Opel GT X Experimental – a bold, 4.06-metre, 5-door, all-electric compact SUV with coupé appeal and brimming with innovative ideas. 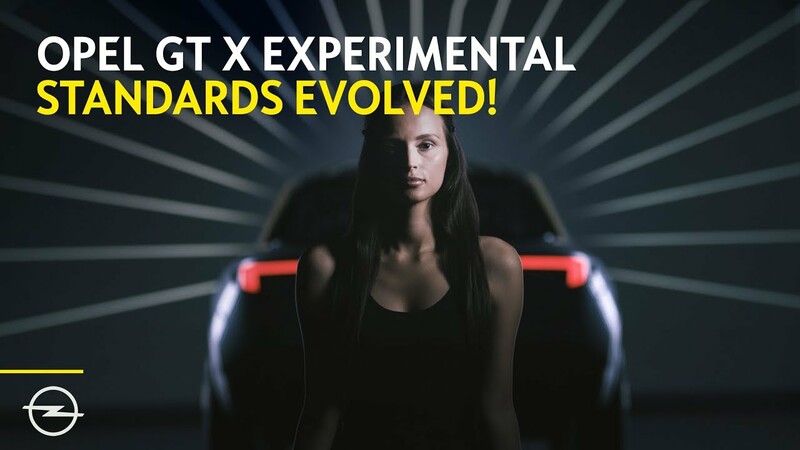 The GT X Experimental embodies Opel’s values and vision along with providing a glimpse of what the future holds for Opel models. The company had already announced that it would further sharpen its profile during the presentation of the strategic PACE! plan last November. The GT X Experimental is the first tangible result of this process.